The Collective Impact Forum and Tamarack Institute are hosting Champions for Change, a three-day workshop on collective impact programs. 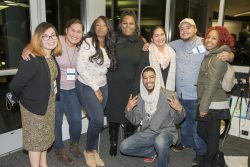 OYF Fall 2018 Convening in Aspen, Colorado where 24 grantee partners gathered from across the U.S. 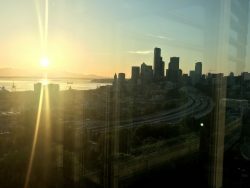 The OYF Spring 2018 Convening saw 24 grantee partners gather from across the U.S. in Seattle/South King County, WA. 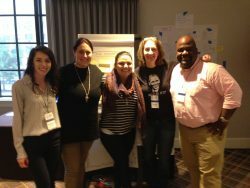 The OYIF Fall 2017 Convening saw community partners gather from across the U.S. in Aspen, CO. 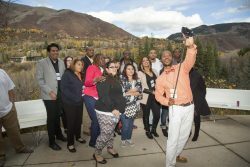 The OYIF Fall 2016 Convening saw community partners gather from across the U.S. in Aspen, CO. 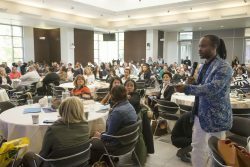 The OYIF Spring 2016 Convening saw community partners gather from across the U.S. in Chicago, Ill. 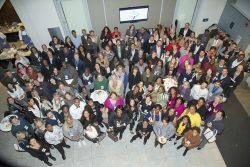 The OYIF Fall 2015 Convening saw community partners gather from across the U.S. in Aspen, CO.